Charlestown is located on the north side of Boston situated on the banks of the Boston harbor and the mystic river. What was once one of the most historic locations in Boston, over the years has translated into a thriving 21st-century neighborhood. 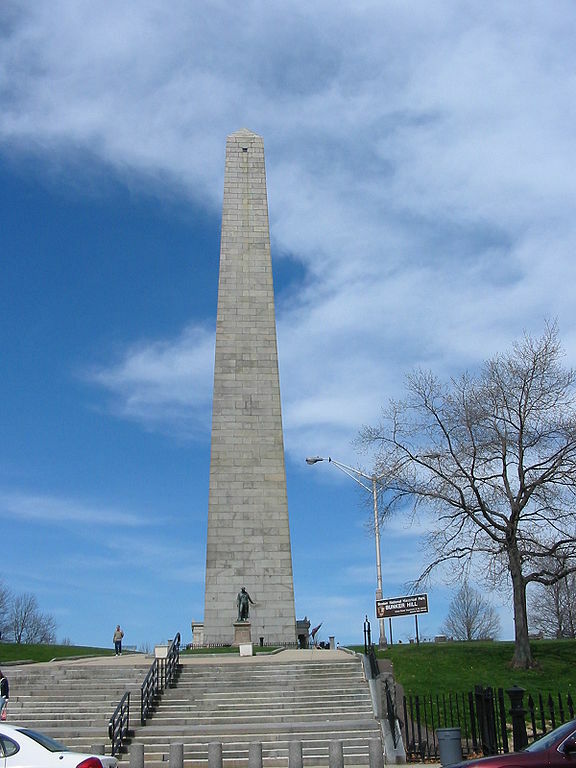 Charlestown still holds many of its historical significance, home to landmarks including the U.S.S Constitution, The Navy Yard and The Bunker Hill Monument. Due to its long history, many building in Charlestown still holds their original structures, which means smaller living quarters inside and little to no yards. Many residents have taken advantage of their roof to allow for more living and outdoor space, by installing roof decks. This is a great space for family and friends to gather enjoy the wonderful views of Boston and the Harbor and enjoy the fresh air. But when thinking about building a roof deck it is important to first make sure your roof is in top condition. At Aqua Barriers Inc. provides services for all types of roofing including both residential and commercial. We specialize in flat roofs and single-ply membrane installation with a commitment to leak investigation and customer service. We provide a full range of services including, inspection, repair installation and more. If you own a residential or commercial property in Charlestown MA and are looking to improve the condition of your roof, contact Aqua Barriers Inc. today!